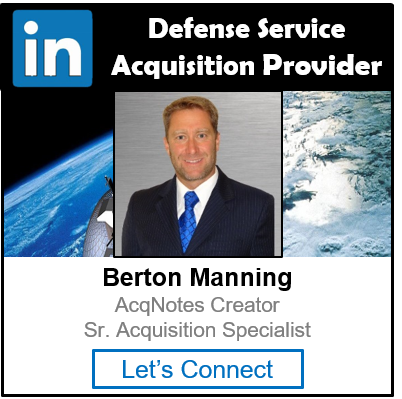 The Missions and Environments Analysis firms the customer’s needs and states them in terms that can be used to establish system functions, performance requirements and design constraints. 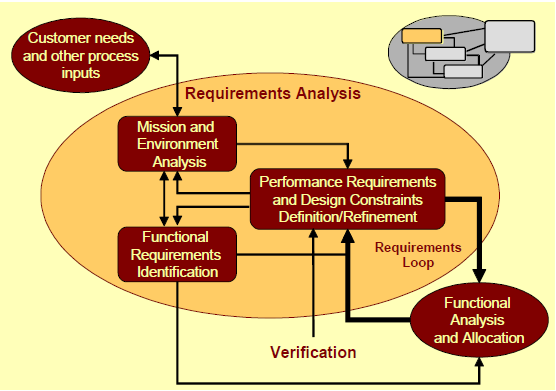 The output of this activity initiates Functional Requirements Identification and the Performance/Design Requirements Definition and Refinement. As these activities progress, the original assumptions and conclusions are checked against evolving details. Usually this results in some modification of the original thinking, and may even reflect back to the customer’s needs where certain ones may be impractical or excessively costly.